Providing quality dental care in Forster and serving all areas of the Great Lakes. Dental emergencies require quick action. If you are in pain, call your emergency dentist in Forster immediately. We’d love to hear from you. For questions, appointments, and feedbacks do not hesitate to contact us! At Forster Dental Centre, we are committed to providing every patient with care so that they can maintain healthy teeth and a beautiful smile for life! 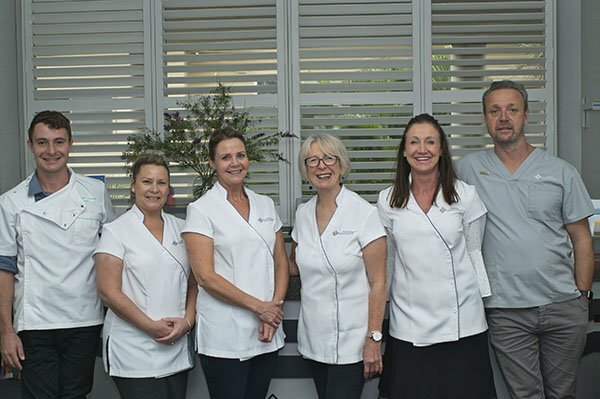 Our team led by Dr Richard Oxenbould, and dental hygienist Louise are proud to welcome you to our family friendly dental centre in Wallis St Forster. We provide personalised care in the region since 2003. We provide an extensive range of dental services from preventative dentistry to cosmetic dentistry along with the latest in restorative dentistry solutions such as Zirconia bridges, Zirconia crowns, and dental implants and mini implants. 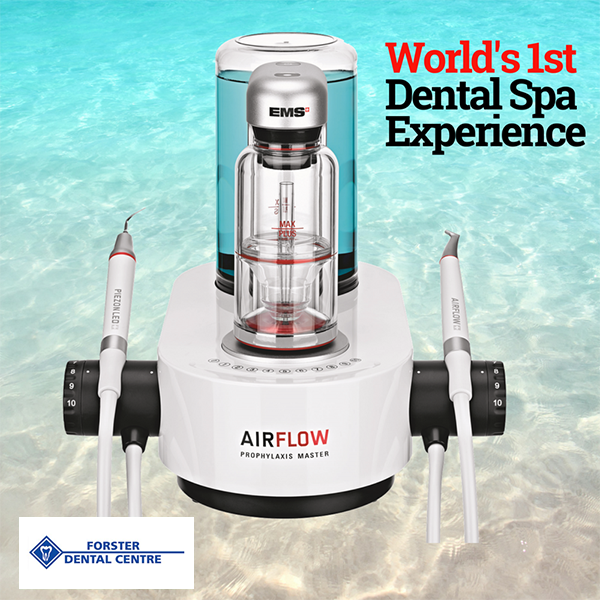 We create long lasting relationships with our clients even outside our dental facility. Check Our Team page to learn ore about your friendly dentists. Our team understands that for many, visiting the dentist can be filled with dental anxiety and uncertainty. That’s why we pride ourselves on truly listening to the needs and concerns of all our patients and aim to provide you with the personalised attention you and your family deserves. Check our FAQ page for quick answers to your dental questions. We understand that affordability for larger dental treatments can be a concern for many customers. 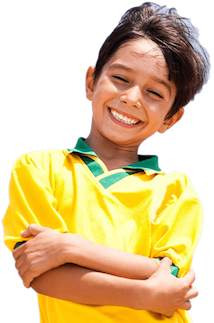 Your oral health is our priority, hence we offer a range of payment options and plans to accommodate the different needs of our patients with no additional cost. We accept cash, Visa, Mastercard, and EFTPOS. HICAPS is also available for easy claiming of health fund rebates at point of sale. We have a same day dental emergency appointment available for immediate relief. 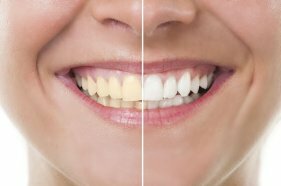 How Important Is Teeth Whitening?